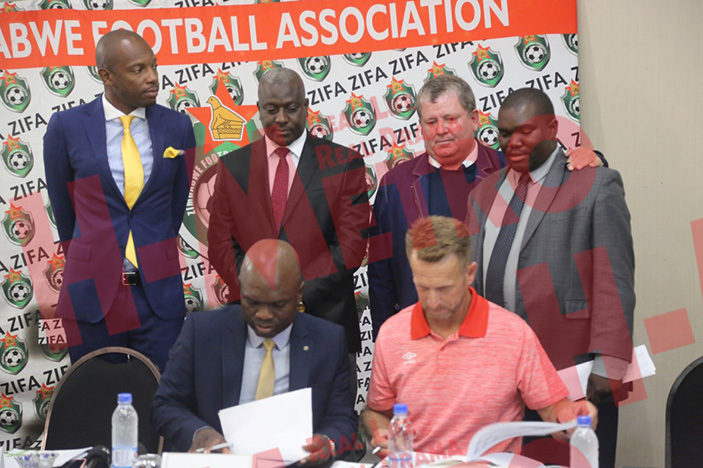 ZIFA president Felton Kamambo has defended the ticket pricing of the Warriors match against Congo Brazzaville slated on March 24 saying fans shouldn’t look at the pricing but the support they should give to the Warriors. 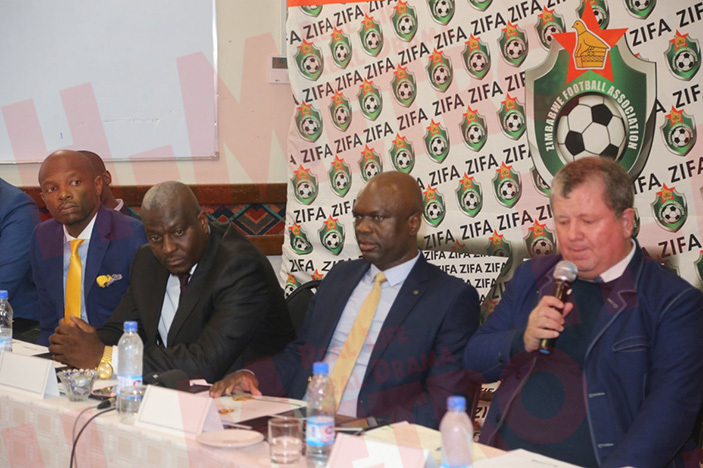 The gate charges for the game are starting from $10 for ordinary ticket up to $200 for VIP and according to ZIFA there will be no tickets being sold at the entry points on match day. “I don’t think our fans need to look at the value but to us it’s a kind of support that we want to give to our Warriors. “I think that’s where the supporters should be looking at, that for this match they need to support our Warriors. “We know $10 comparing from the previous game is a bit higher but I’m sure you are aware that in terms of the prices, things have also gone up. “We want to make sure that our Warriors are well catered for when they come for this match,” he said. “We are geared for the match because it’s rarely a milestone for us. “We want everyone to get into the match without any challenges and we hope that it is going to prevail. The encounter against Congo Brazzaville is crucial since they have to at least get a point from that game. However Kamambo is hopeful that the fans will fill up the National Sports Stadium rallying behind the boys to qualify for AFCON. “We are working almost 24 hours a day; we want to make sure that we fill the stadium. We also want to make sure that we win resoundingly at the same time we also want to go to AFCON not us to participate but to get to the group stages. “We have partners that would want to partner us in almost every activity we will do, we are not at liberty to mention them right now. It’s both international and our local artist,” he said.